Consumer considerations and their protection are well established concepts, but in the last decade there has been significant development in consumer protection law. The globalization of trade, shift to a market dominated economy, information revolution and emergence of e-commerce have further enriched this process. All these factors have increased the scope of research and advocacy for creating a consumer friendly regulatory framework. The Indian legal framework has also undergone a substantial change in order to comply with international norms. Consumer Protection as a subject has received tremendous importance from the contemporary legal fraternity in India. Legal experts have emphasized the need to educate present day law students so that they are equipped to handle issues relating to this branch of law. 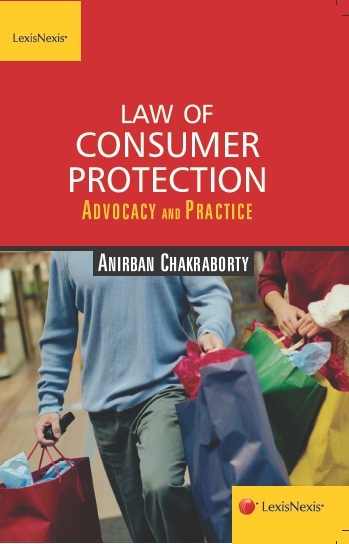 This book provides comprehensive coverage of the existing law on consumer protection in India and includes discussions with extracts from landmark decisions of the Supreme Court.